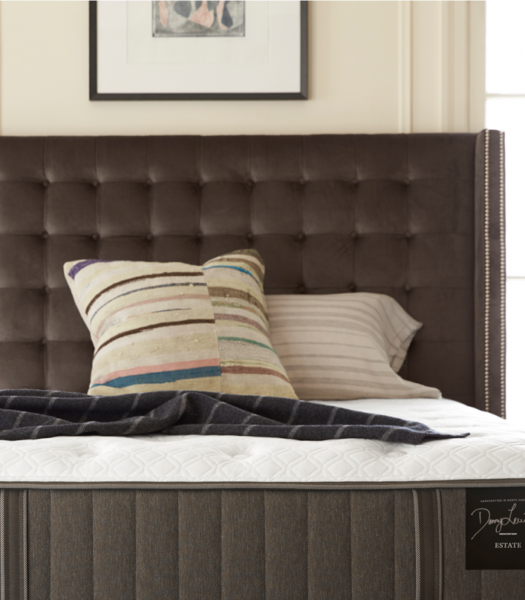 Dean gave us an incredible deal on both Sealy mattresses. Very pleasant to work with, financing had great options, and the prices were better than we thought they would be. I've bought three mattresses here the past decade for my family - we loved them all and got them at great prices! Owner and employees are extremely friendly and low pressure. This is a gem of a store, don't get your mattress anywhere else before stopping here. Purchasing beds for me and my girls. I went to several places and this store was was the best. We had a great experience with everyone in the store and I would recommend anyone who is looking for a bed to go to mattress overstock. I've bought mattresses from here before and I keep going back. Darrel gave me a great deal I know I can't get anywhere else! Great customer service and I'm always welcomed and greeted with a smile! My wife and I visited mattress overstock in Baytown Sunday. The manager (Matt) was real knowledgeable and friendly, he helped with all our questions we had. You won’t find a more honest store when it comes to buying a mattress/bed items. Will be coming in again to purchase a mattress and a box spring. Would recommend over mattress firm and mattress one! We were looking g for something particular and we found it. So pleased with the service not pushy and left us alone to talk and consider each option also informative and friendly. And the price was very reasonable . This place is awesome. Family owned and operated. Will work with you to fit your budget. Very honest and straight forward. They also have layaway too. This is the only place I'll buy a mattress from ever again. GM Jim is my favorite salesman that I've dealt with EVER! A guy here known as "Mattress Matt" has such a great personality. Very wise and very helpful. 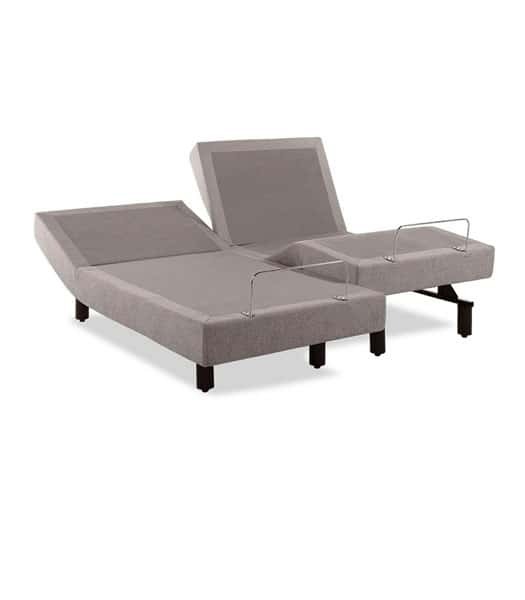 Willing to drop the price for us and gave a great discount on a bed set! Darrell is awesome!!! 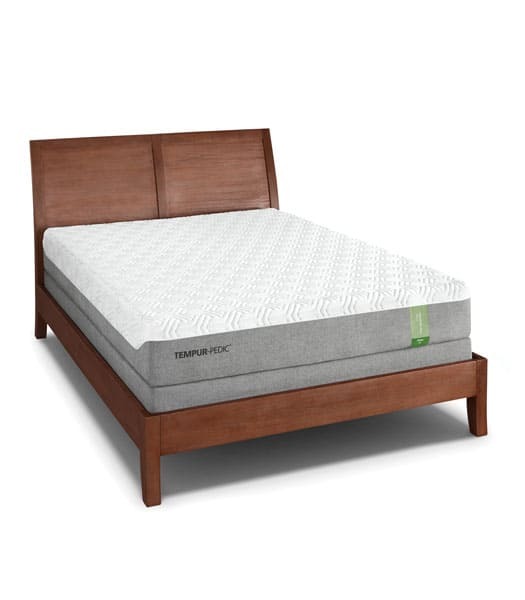 No pressure, great deal on our new mattress. Great guy....highly recommended...get your mattresses here. We shopped around, here is the best deal, best delivery, and Darrell is a good guy! All around, this is the place! Ordered our daughter's bunk bed mattresses off amazon and the size/ quality was not what we were expecting. We looked at another store and the sales rep mentioned Mattress Overstock. Excellent shopping experience. Friendly and helpful staff. 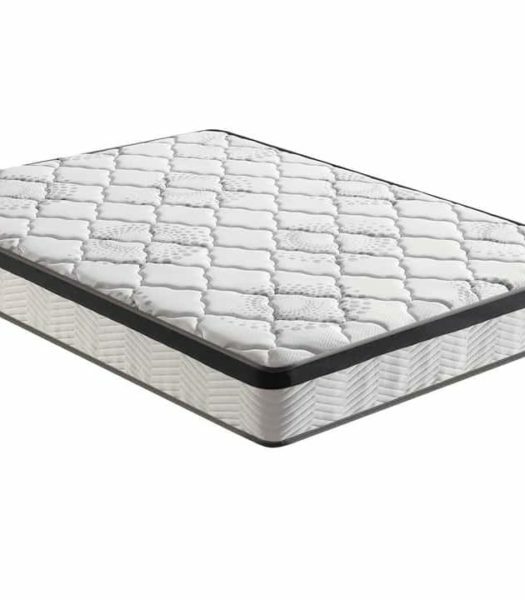 A great mattress for a very good price. Great service. The quality of the beds are worth every penny! I am very happy with my purchase ! The owner had just what we wanted in stock. The prices were very good and more than comparable to anything we found online. This is our second purchase from them. Plus they deliver the bed, set it up and remove the old one to recycle, all for free!! Recommend! Darrell is awesome so glad we stopped by. Best price and he cares about his customer's!! Amazing service and the best prices in town! Highly recommend. Amazing service & great prices! Kevin was extremely helpful, had us in out the store really quickly. Def recomend if your looking into purchasing a matress!! 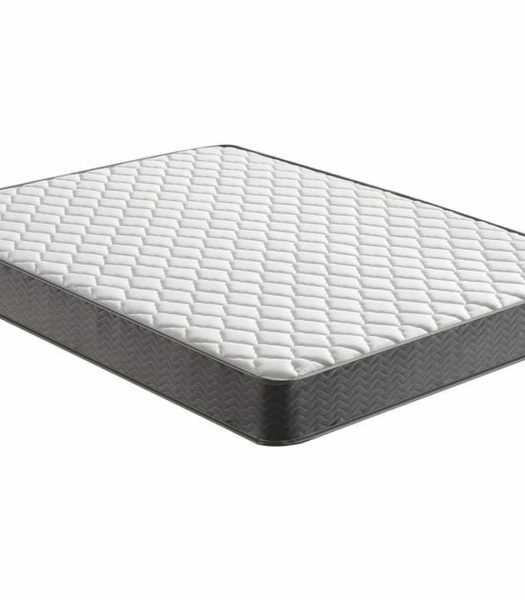 I have shopped here before and the mattresses are very comfortable with great quality. The staff are very friendly and helpful. Amy was wonderful! 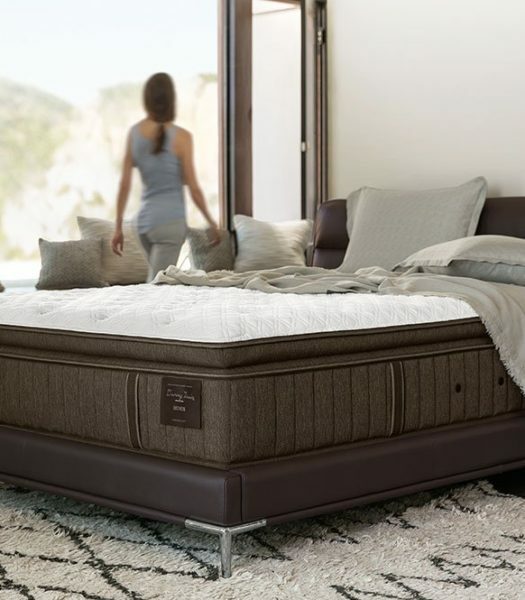 She worked with us to get just the right bed at a great price! Excellent shopping experience here with John. came home with an excellent new mattress. First time buying a mattress. Best first time experience for my boyfriend and I! George is such a great, caring, and knowledgeable person! Absolutely kind and not your usual sales man. Definitely knows how to meet your needs. Easy financing, delivery, and check out process. For sure referring every I know! Friendly staff and great prices and selection. Free coffee and water as an added bonus. Good advice and suggestions. Will recommend to family and friends. Darrell was super helpful and informative. He got us a mattress set we really love at such an amazing price. Let me just start off saying that what I have to say is all true and I do not work for these guys. I had been through "hell and back." I purchased my mattress from the La Marque location. I ran into some issues with a warranty call from the... more manufacture. Unfortunately that location closed. Long story short, I felt alone and thought I would have to buy a new bed after only owning it for less than a year. I got a call from Michael at the league city location, and he and his team (Dennis) has really gone far and out of their way to take care of me. Not only did they get my warranty issue resolved. They educated me and gave me a high quality matress at the same cost without paying anything extra. I recommend this team to anyone who is looking for a bed. The prices are right and the guys there are super knowledgeable when it comes to getting a good night sleep. Thank you guys so much for helping with my issue and getting it taken care in a smooth and caring nature. I am so much happier with the bed you recommended and my back no longer aches. Great deals and wonderful service(thanks Josh) we really appreciate you going the extra mile.! Great all around service. Will definitely continue buying from them. Darrell was very helpful! Great buying experience! Awesome place to buy a bed. 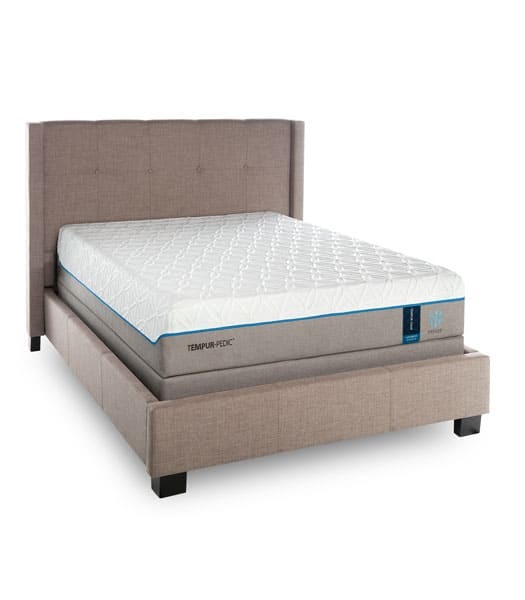 We had already tried several different beds in a box and wanted to feel like the salesman we were dealing with actually gave a damn about our quality of sleep. After stopping at Mattress Firm we got the vibe that they were just... more trying to makes sales on way overpriced beds. Been buying our mattresses here for years and were always happy with both products and overall service! We got really great customer service in store. Salesman, Patrick, was awesome he helped us find a great mattress. We got a GREAT deal on a sealy mattress and delivery went smooth. 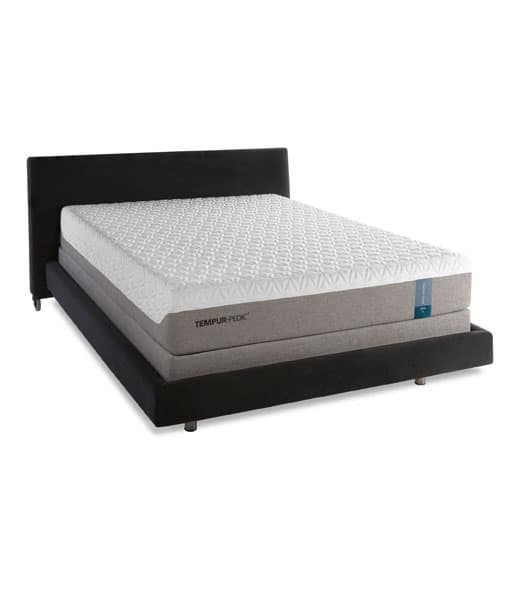 I highly recommend if you are looking for a good deal on a great mattress. Came into the Beaumont location looking to replace our mattress, which was lost due to flooding. We were met with a smile at the door by Dean. 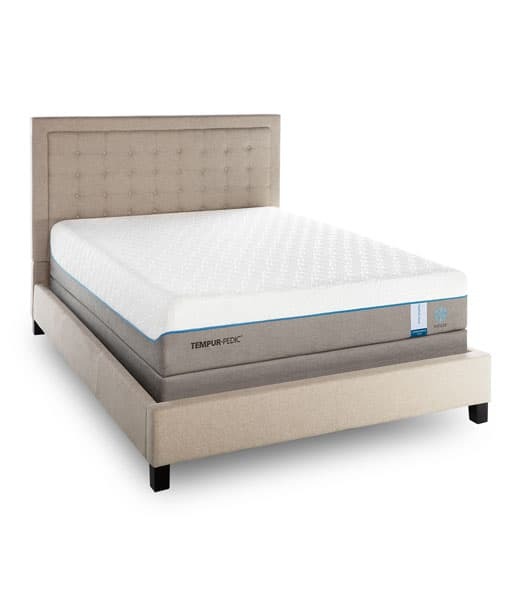 He explained all the features and benefits of a Temper-pedic mattress and let us try them out. We decided to go with a... more spit King set. Excellent customer service and a great price as well. I wish every buying experience was this pleasant. We really appreciated it. Great service. Great prices, family friendly. Really quick and easy purchase. Stayed in budget. Didn't give me the run around. Vey friendly. Highly recommend. We stopped by to buy a bunkie board which cost no more than $75 but we received the best customer service imaginable from George and Carlos! I know exactly who we will be buying our next mattress from. I highly recommend them for all your bedding needs. Michael was very friendly, kind and extremely helpful. I ended up walking out with a great deal! I highly recommend this place and plan to come back in the future! Micheal is awesome!!! Excellent customer service, very professional and informative. All of my questions were answered thoroughly, and Micheal was extremely helpful! Thank you so much, I will always be a repeat customer. Jim!! All I can say is this place was well forth any drive! Ray is the greatest! The management team and owners of this store in Hot Springs are absolutely the best I've dealt with.....EVER! I HIGHLY RECOMMEND THEM!!!!! THANKS GUYS! SEE YOU SOON FOR PICK UP! I wasn't expecting to buy from this place but my experience was really great! Ms. Sifuentes was very kind with us! Great people!! Definitely will be going back and will tell all my friends and family about this!! AMAZING PRICES AND DEALS! The guy gave us an amazing discount just for buying a set with the frame. Great service! Got the bed I wanted finally! Sleeping in!!! Michael is the best!!!! I cant complain at all! I got a set and the price was unbeatable! Went here to find a mattress after the hurricane and talked to Dean. He was incredibly understanding. 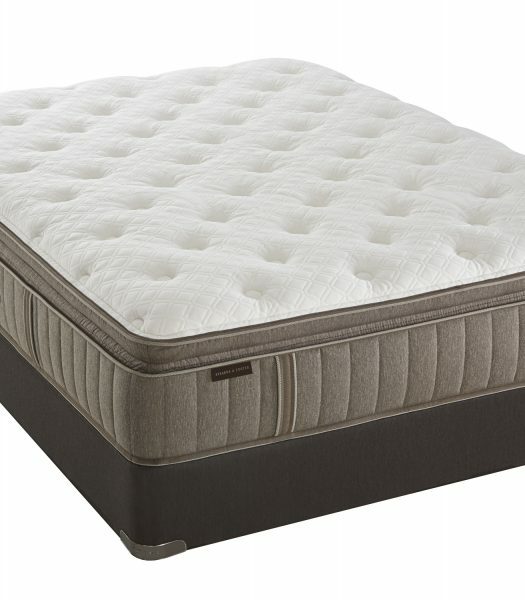 Found a mattress that was affordable and comfortable and made the whole processess less stressful, which was a godsend. Thank you to Dean! Great experience. Kevin is very knowledgeable. Great service! We recently went through Darrel to buy our new mattress. Absolute stellar customer service. We will definitely recommend this business to our friends and family. Thanks again! 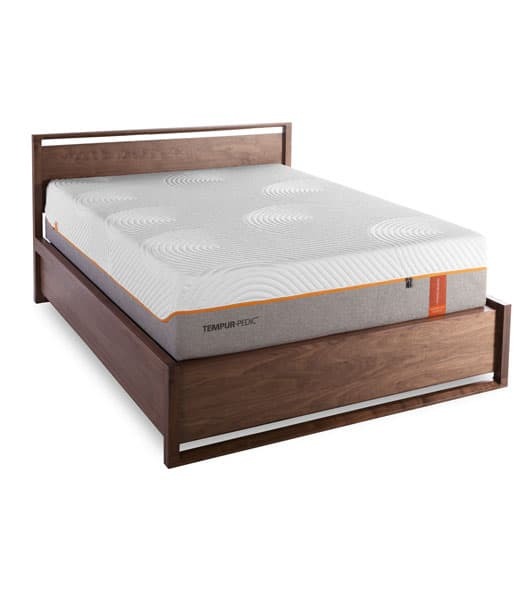 We purchased a hybrid Tempurpedic with adjustable base here. We looked at many mattress stores and this one was the best! Great service, follow up calls to make sure everything is okay. I'd recommend this location to my friends. Matt was AWESOME!!! Very helpful!! 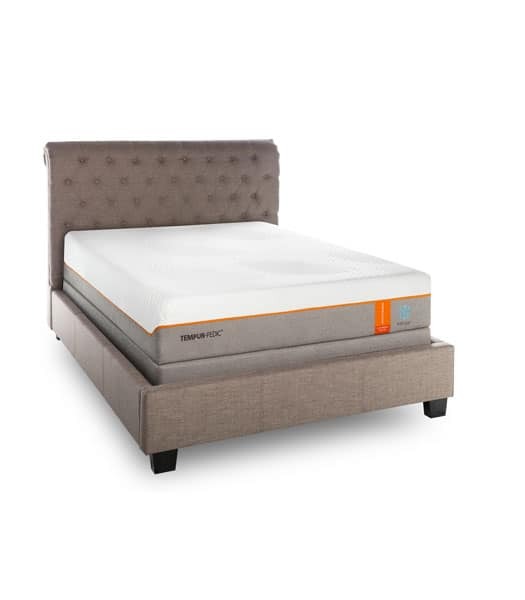 Although we didn’t purchase our dream mattress because of limited funds...we will definitely make Mattress Overstock our 1st choice when it’s time to upgrade!! 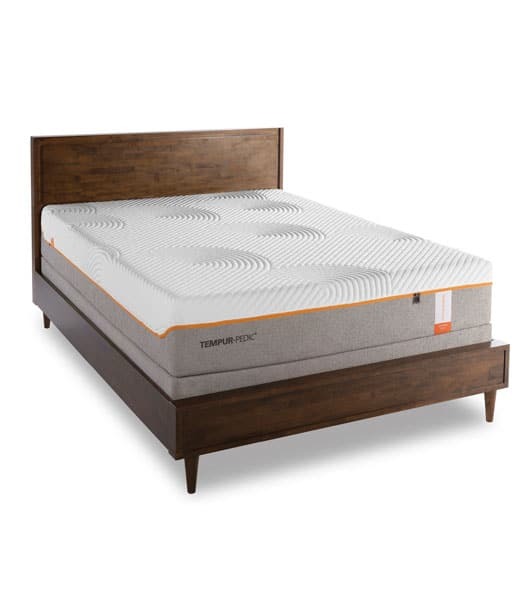 Ray is an awesome salesman and was SUPER helpful and found us a mattress we were looking for with the price range given and got us an amazing deal and even got a awesome protector for the bed that super warrantied!! MOST DEFINITELY RECOMMEND SHOPPING HERE AND GETTING AN AMAZING SLEEP!! Great service, friendly helpful employees that go above and beyond to get you everything you need for the best price. Excellent service! Very satisfied with the cooperation by Matthew to meet my needs with the right mattress. A great employee, attentive and personable. I purchased a new bed this evening and Miss Blanca Sifuentes gave me an awesome price and of course she gave me 5 star customer service. God bless you all for helping get the blessing I really need. Love this place! Michael was really helpful and patiently answered all my questions. My son is now sleeping on his own! Thank you so much michael! Highly recommend! Great prices and quality !